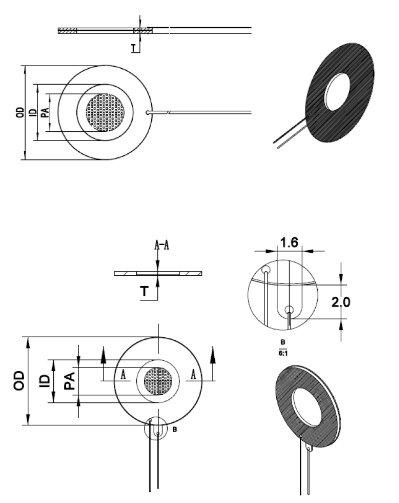 of existing Piezo Direct components you can order . . .